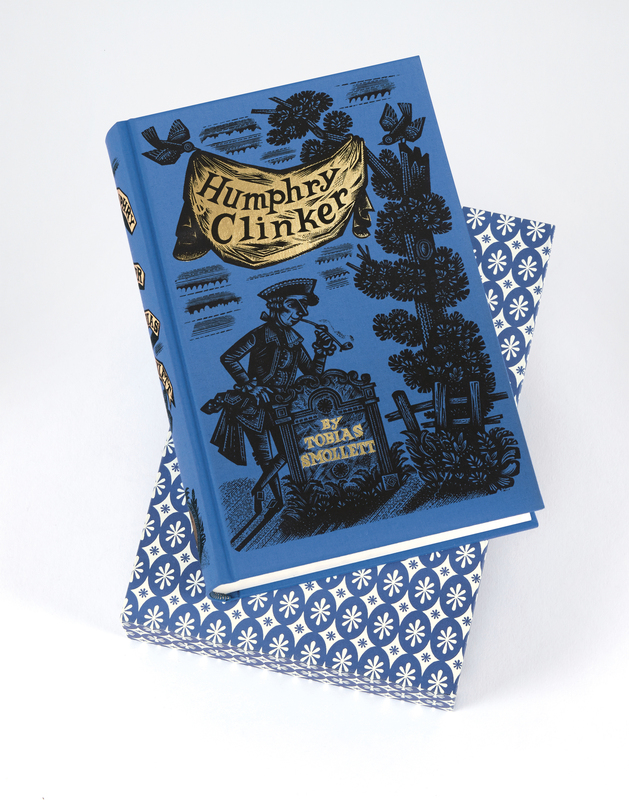 A gorgeous new Folio Society edition The Expedition of Humphrey Clinker by Tobias Smollett, with the original wood engravings by Derrick Harris and an introduction by John Sutherland. Originally written in 1771, Smollett's last masterpiece takes us on a hilarious road-trip through Georgian Britain; a literary and visual treat not to be missed. 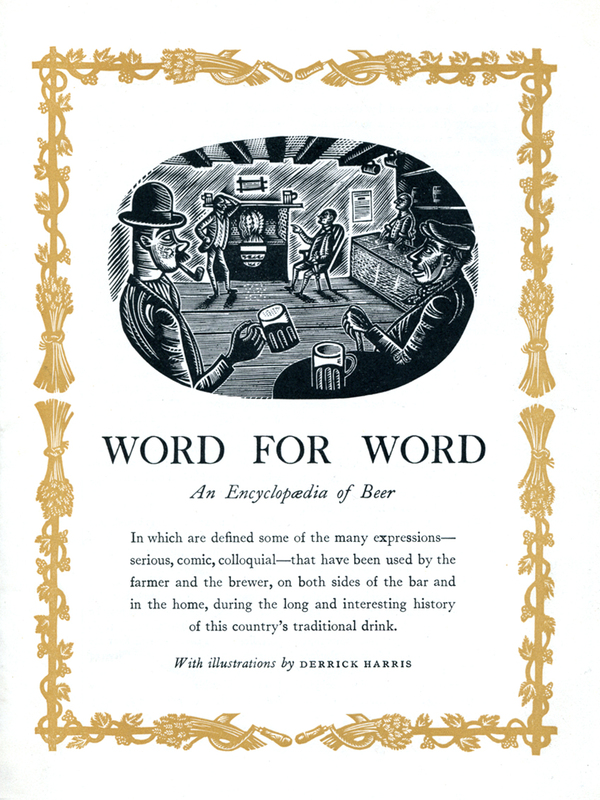 An article inspired by Hargadon’s discovery of Harris’s illustrations for Word for Word, An Encyclopaedia of Beer (1953), in a second hand bookshop. 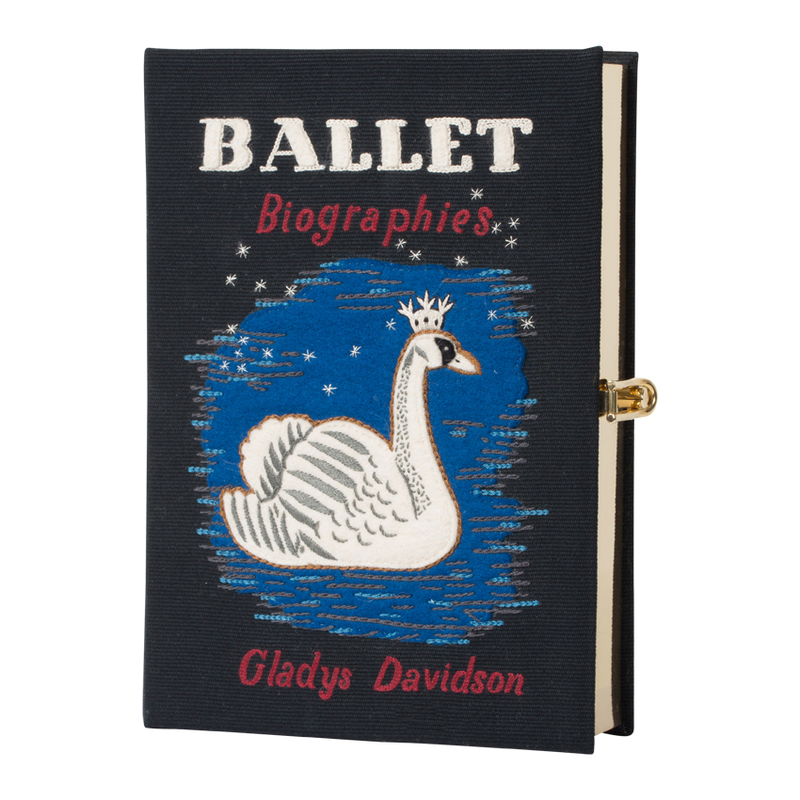 Paris fashion house Olympia Le-Tan uses Harris image from the 1952 cover illustration of ‘Ballet Biographies’ for one of her clutch bags in the Fall/Winter 2015 ready-to-wear collection The Red Shoes. 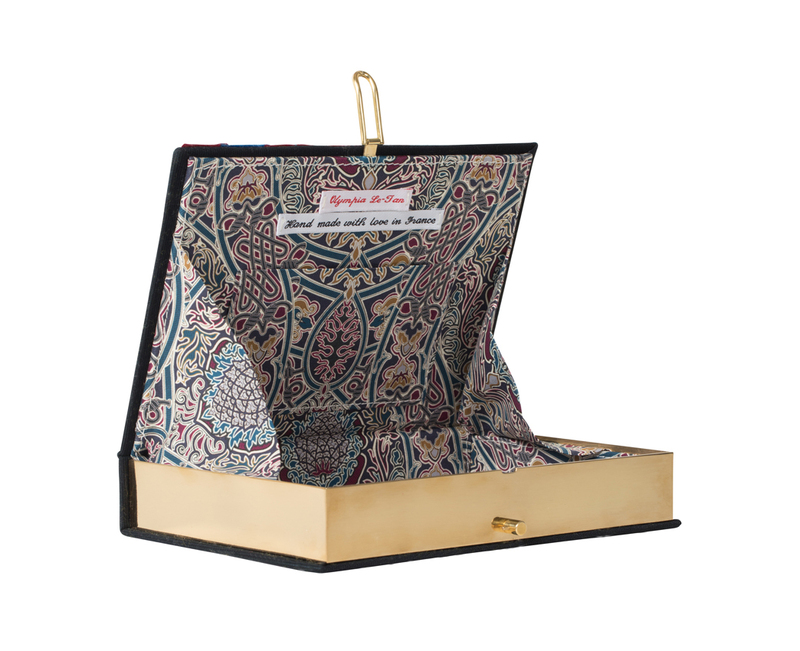 Hand embroidered silk thread and wool felt appliqué with brass frames and Liberty print lining.